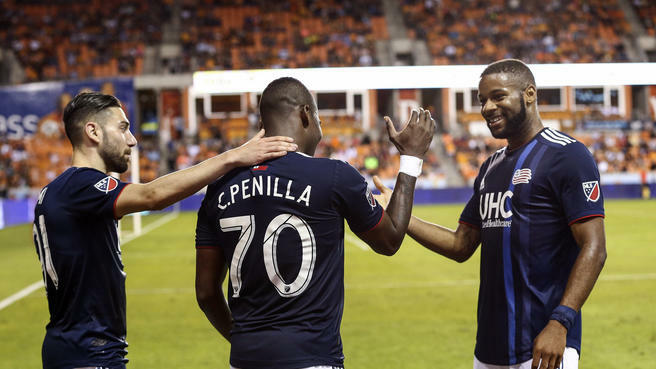 The New England Revolution are off to a great start in their 2018 season. 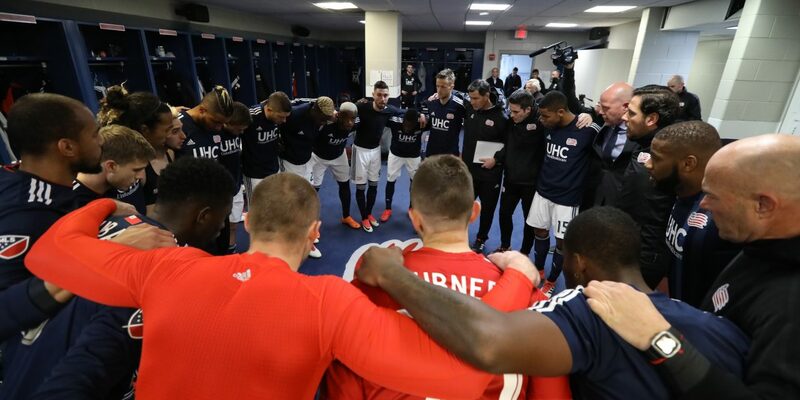 Last year the Revs were a heavily criticized team, from the front office to the players, and mostly to the coach. Jay Heaps had been in charge for six years. But after two years in a row of the Revs not making the playoffs, the team decided to part ways. 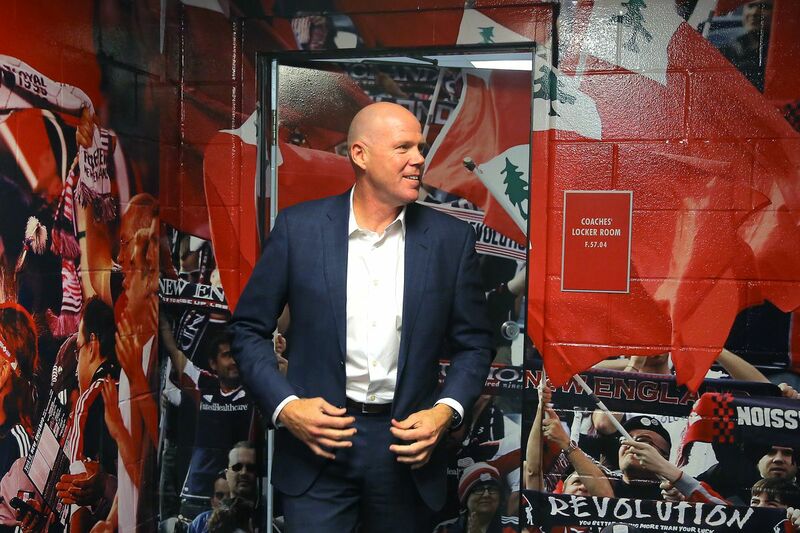 Revs fans were dying to know who the next coach would be, and got their answer in early November, when the team announced the hiring of Brad Freidel. 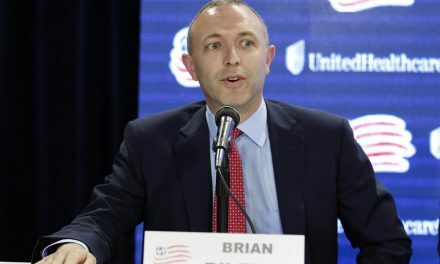 At the beginning stages, Revs fans were unimpressed that the club hired another coach with no MLS coaching experience. Throughout the offseason and preseason, however, people slowly started changing their attitude. 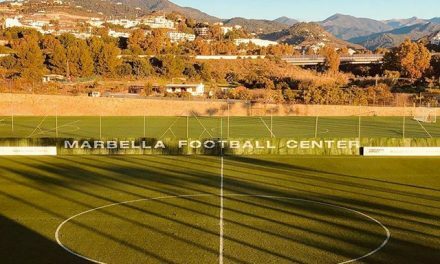 For starters, Freidel used his links through Tottenham, the club he played most of his professional career at, to hire fitness coach Anton McElhone. A big problem for the Revs last year was injuries. 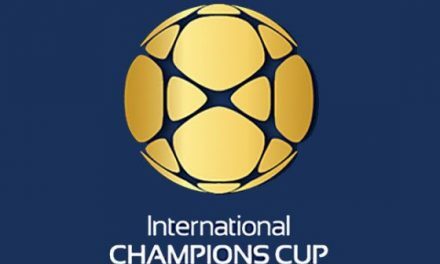 They lost Kelyn Rowe, Juan Agudelo, Chris Tierney, Daigo Kobayashi, Krisztián Németh, and Xavier Kouassi for an extended period of time. Brad Freidel insured fans that he would be given the resources to succeed by Robert Kraft. He proved it by signing Gabriel Somi, Wilfried Zahibo, Luis Caicedo, Jalil Anibaba, and the man quickly becoming a new fan favorite, Cristian Penilla. So far, we are six weeks into the Brad Freidel era, and the Revs have an impressive 3-1-1 record. This includes their first road win on American soil in over two years after beating Houston. Two major things Freidel stressed the team needed to do better on was defending. The Revs allowed more goals than any other team last year. Freidel also is emphasizing winning games on the road, as the Revs only won one road game last year. The one road game they did manage to win was the last game of the season against Montreal. Both teams were out of the playoffs contention at that point. Freidel came into this club and almost instantly made a difference. Players say he works them harder than they’ve ever worked before. They also say he has added a real sense of professionalism into the team. After a shaky start defensively, the Revs are starting to get into a groove, having not allowed a goal the last two games. A big talking point is the way Freidel uses his guys in game. The last two games the Revs have left over $2,000,000 in salaries on the bench. 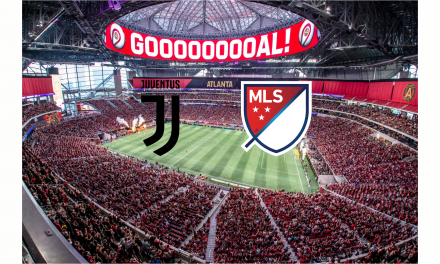 That is a lot of money for MLS. Freidel has given this team a lot a depth, something the Revs have really lacked the last few seasons. While on the topic of salaries, it’s important to note Lee Nguyen requested a trade because he didn’t think the $500,000 salary he was earning was enough for him. After the club refused to trade him, he didn’t show up for preseason training, eventually showing up three weeks late. Because of this, he hasn’t played a single minute or even been included on the bench yet. While coach Freidel has said it is because of better options skill-wise, it’s tough to believe him. Lee has scored 11 goals and recorded 15 assists. For him to drop to the level of one of the best, to not good enough to make the bench is a very controversial statement. Lee has fans split with what the Revs should do with him. Some want him gone, traded, and some want him to play. If you ask Revs fans, three out of four times you’ll get a different answer regarding his fate. Despite Lee arguably being the team’s best player last year not playing, the Revs have been doing just fine without him. A lot of players have really stepped up this year. Diego Fagundez has stepped in taking over the number 10 position, replacing Lee. Penilla so far doesn’t seem to be able to be stopped. He’s fast, dynamic, and great a scoring and assisting. The most shocking part of the Revs season came when Matt Turner was announced to be the Opening Day starting goalie, after being the team’s third string goalie for the last two years. Turner started off with a 2-0 defeat against the Philadelphia Union, but has since stood on his head. He made Revs fans fall in love after saving a penalty kick, preserving the Revs 1-0 lead against the Colorado Rapids. Turner has gotten two consecutive shutouts going into Saturday’s game against FC Dallas, a team the Revs lost their last six games against. Hopefully, the Revs will be able to re-write history as they play at Gillette Stadium, a place they have turned into a fortress as of late. They finished last year with a team record-setting 12 wins at home as they went 12-2-3.